Mars. The planet all ages love. Is there the possibility of life on Mars? Will you have the opportunity to live on mars? In this Mars Planet Study, we've compiled a series of online lessons and activities for kids from preschool to high school. Enjoy! Scroll down for Middle School and High School Content. 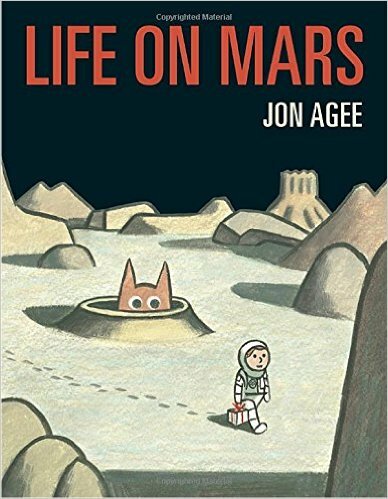 Life on Mars by Jon Agee. 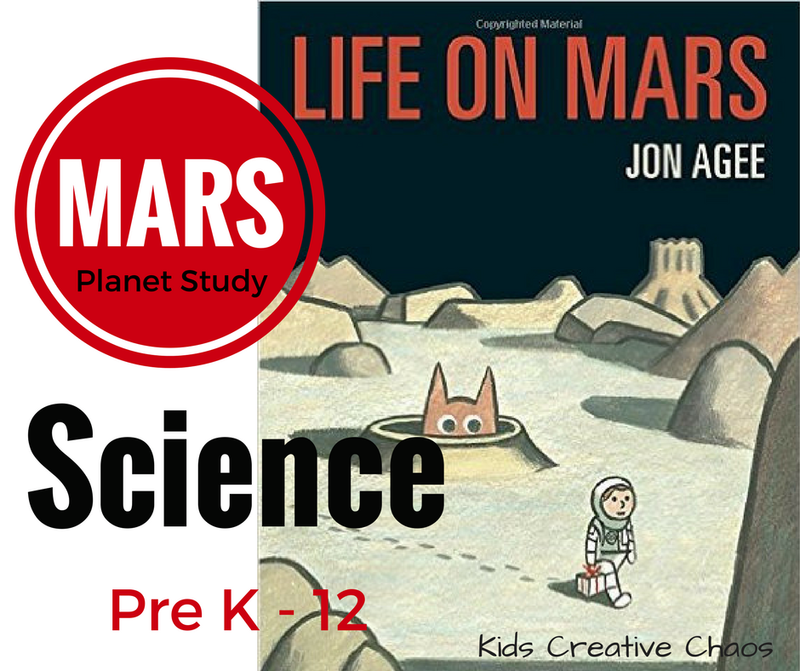 Younger children will delight in this picture book about Mars by Jon Agee. Can you spot the martian? 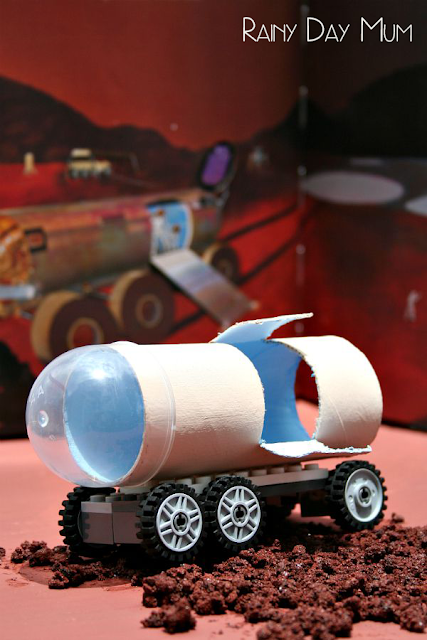 After you read the story, create a Mars Rover craft and playspace like this one from Rainy Day Mum. Want your own copy of the book? Leave a comment on this post and we'll pick a winner March 10, 2017. 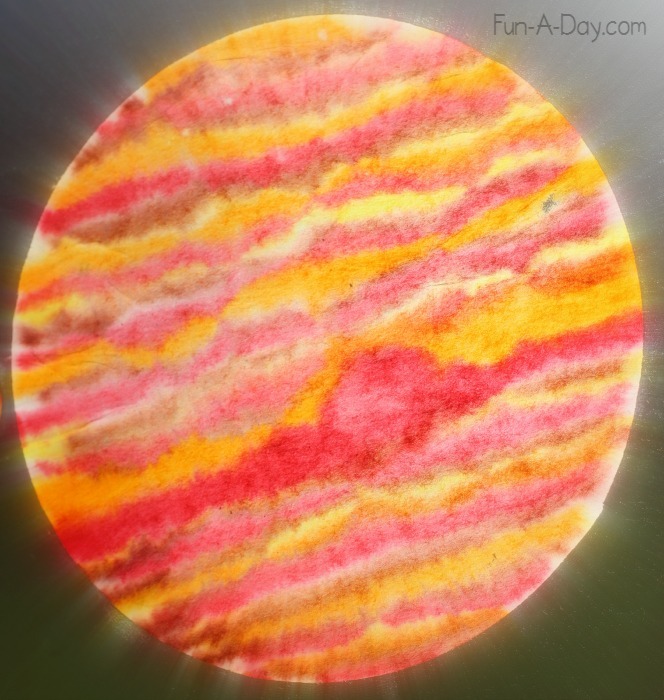 Mars Coffee Filter Craft from Fun-a-Day. History of Mars by KidsAstronomy.com. Mars Science: Find out how much you would weigh on Mars. How is the Chemistry of Ice Cream related to Water on Mars?